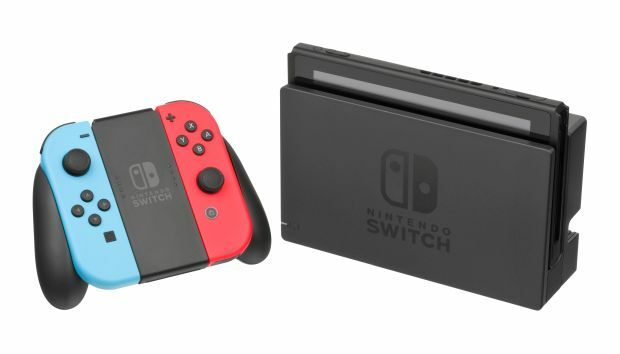 Nintendo is set to launch Nintendo Switch Online, its new online service for the Nintendo Switch which will entail, among other things, paying to play online, and free NES games (some of them updated with online play and leaderboards), this September, but there is still a lot about it that we do not know. We know how much it will cost, for example, and what games it will launch with in its catalog- but there’s a lot of details that we’re still a bit wooly on. Nintendo plans to rectify that. Speaking to shareholders at Nintendo’s financial meeting, Nintendo’s former President Tatsumi Kimishima said that the company plans to disclose more details about the service ahead of its September launch. At this point, the thing is that no matter what they provide, it will be deemed as disappointing, because it is. Nintendo is late to the game, launching a service that gates online play behind a paid subscription a year and a half after the launch of the console, and what they are providing is still not very good- for instance, while the Switch is capable of voice chat, Nintendo haven’t implemented it, which means functionally they will be charging money without native voice chat support. While a service is free , they can somewhat get away with these deficiencies- but by asking for money, Nintendo is also asking to be held to a higher standard, a standard that so far they are not meeting. Next articleCould Forza Horizon 4 Along With a Price Cut for Xbox One X Prime Microsoft for the Holiday Season?